The subject unit comprises of a retail unit of approximately 124 sq.m in total. 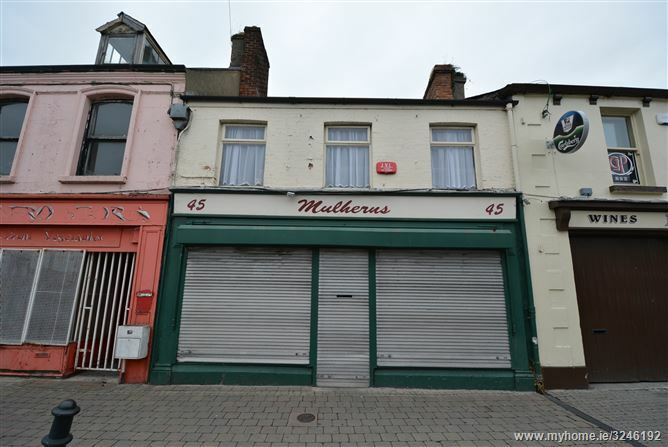 The unit previously traded as a Mulhern's Shoe Shop of which has the history of generational occupation along with extremely hight goodwill. It is currently laid with carpets, ceiling, light fittings,shutters and has a glazed shop-front. The unit is laid out in open plan format at ground floor with WC and a tea station. The first floor is accessed by an internal staircase and was previously used for storage. 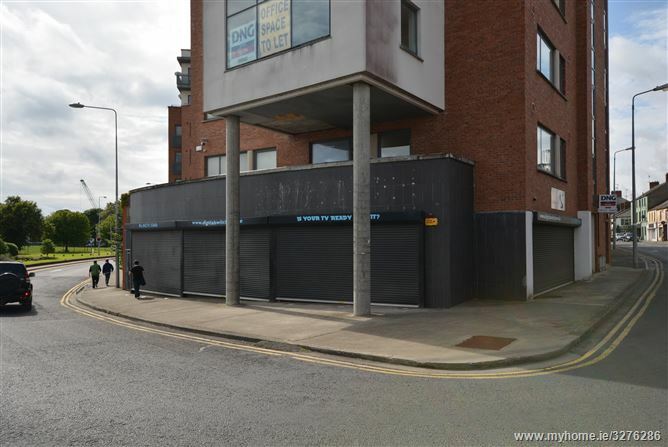 Opportunity to acquire a town centre 1st & 2nd floor extending to c. 200 sq.m. 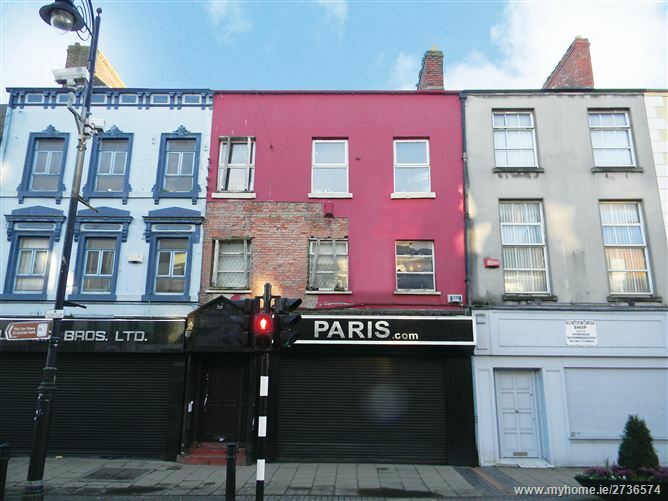 with own door street access.The building and its interior is in need of refurbishment.